Text copyright 1972 by Tanith Lee. 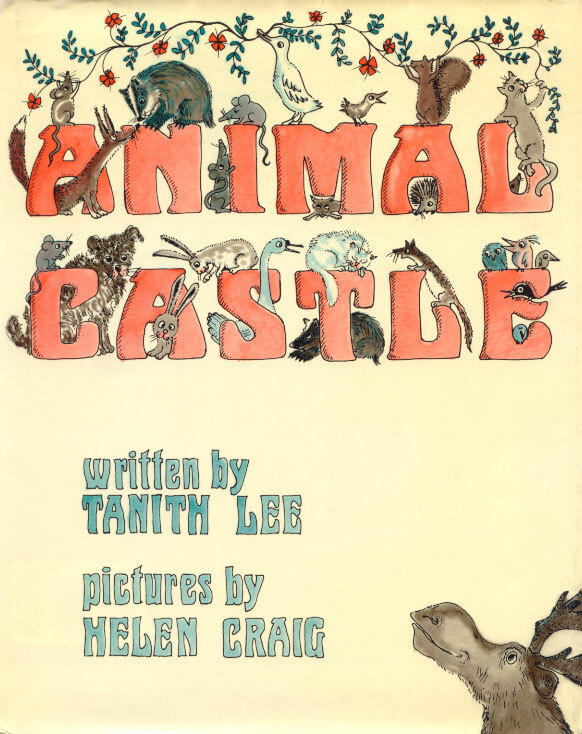 Illustrations copyright 1972 by Helen Craig. Published in 1972 by Macmillan. Dustjacket illustration by Helen Craig. Actual size 20.6 cm x 26.1 cm.